Earn $54.95 in Rewards credit (5495 points) What's This? 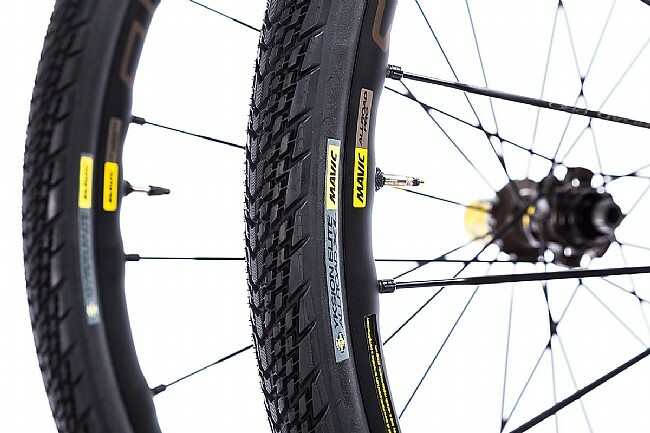 With the 2018 AllRoad Pro Disc UST Wheelset, Mavic set out to give you the opportunity to ride your way. 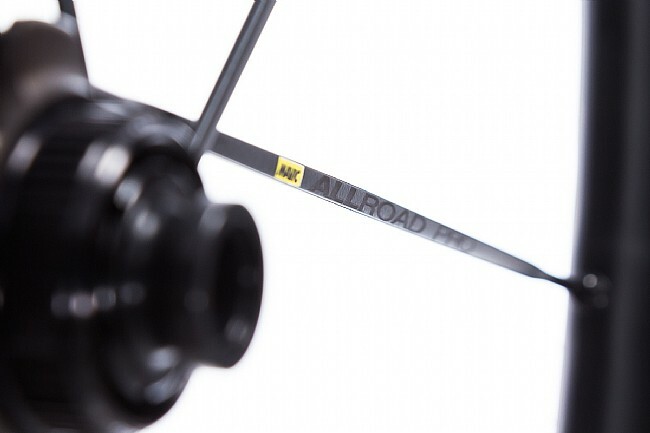 From hard-packed country roads, to loose off-road paths, to silty sandy descents, the AllRoad Pro is designed for strong, stable, and fast riding. 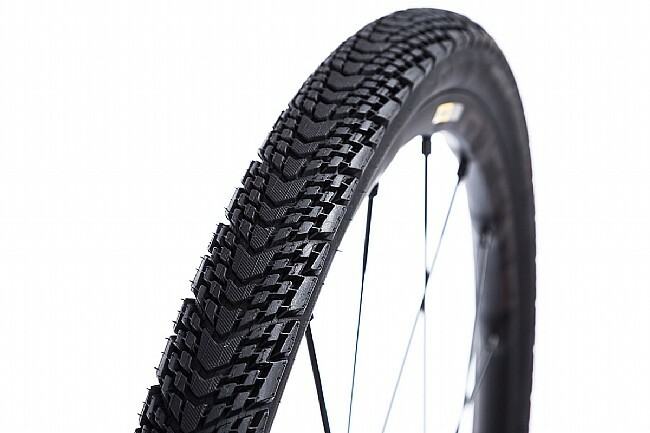 When you know you're going off the beaten path, you know you're going to be needing some serious rubber. Luckily, the AllRoad Pro features an extra-wide 22mm internal rim width, optimizing this wheel for tires from 32 to 64mm in width. 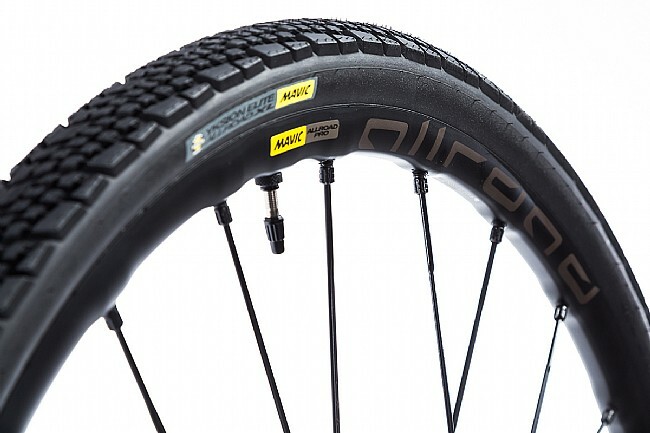 With their Fore Drilling technology, Mavic creates a solid rim/spoke connection, improving the rim's stiffness without affecting the rim bed for simple tubeless setup. 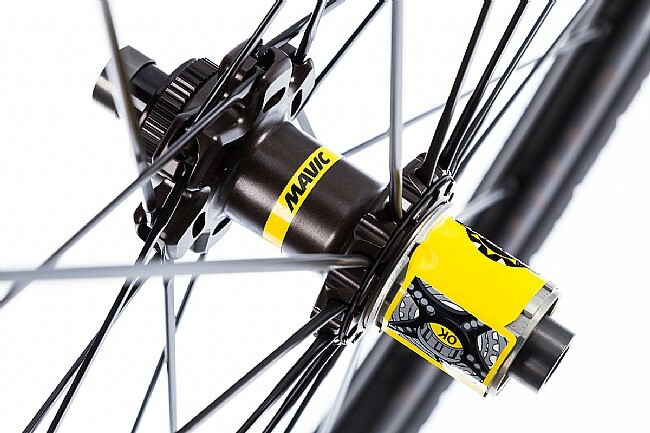 Down below, Mavic's expertly manufactured alloy hubs are available in either 6 Bolt or Centerlock compatible versions. Both wheels are thru axle compatible, the front being 9mm (or 12 with the included adapter or 15 with additional adapter) while the rear is 12x142mm. 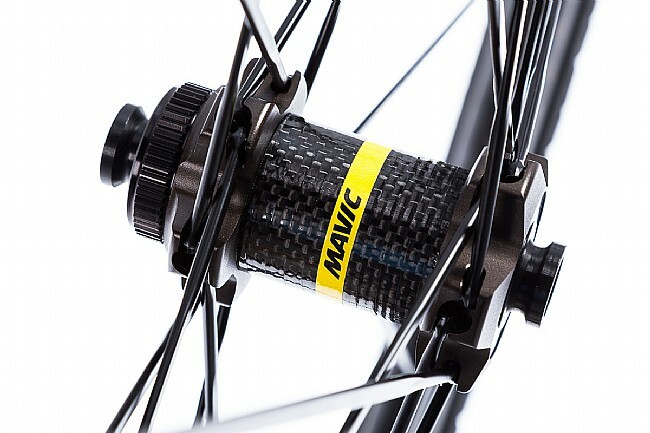 If that's not your jam, you can convert both hubs to quick release with an adaptor from Mavic. 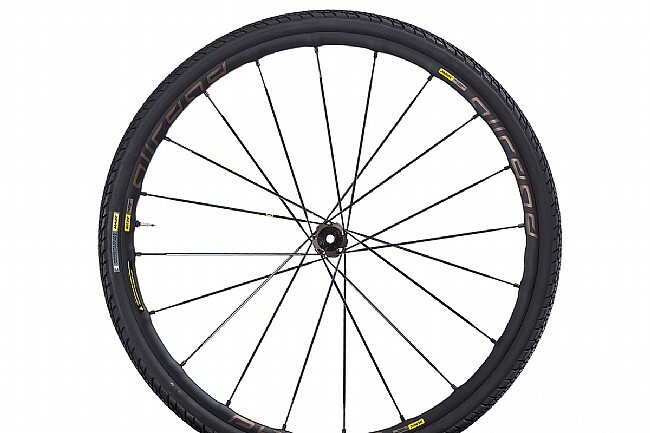 24 bladed Zicral spokes front and rear act as the super-strong glue holding the wheel together, transferring your pedaling to the asphalt below.